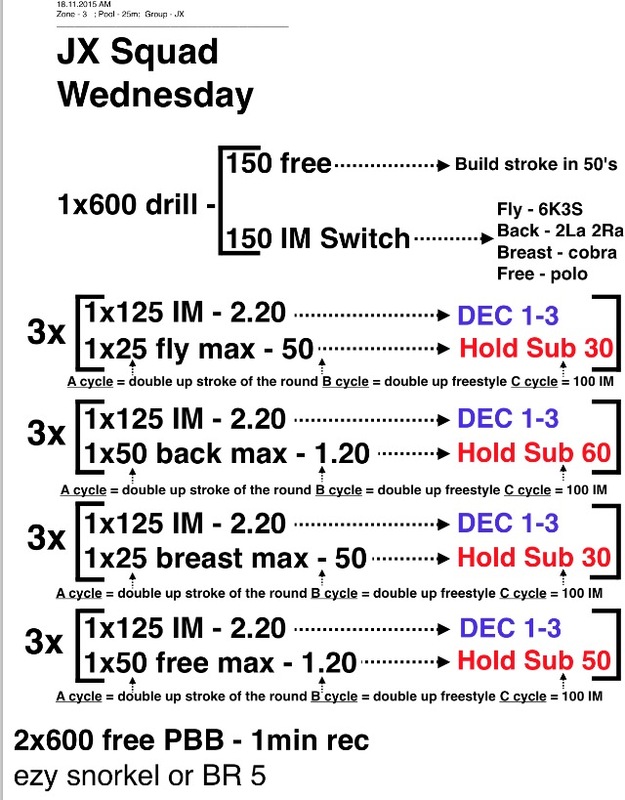 Below is an IM Set I use with our JX (Junior Excellence) squad. Ages range in this squad from 9-12. The idea behind this set was to get the kids to control and build the 125’s with some fast swimming in between.